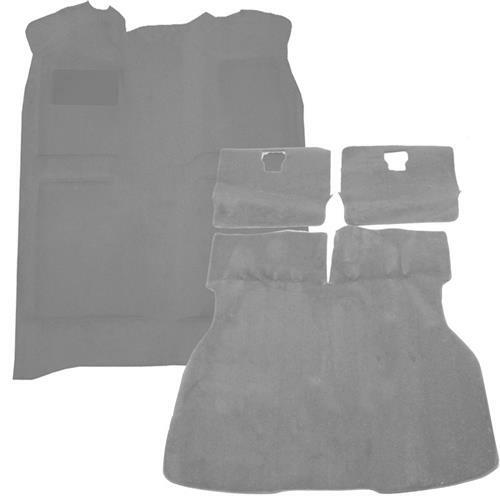 We no longer carry the 1990-92 Mustang Floor Carpet & Hatch Carpet Kit Titanium Gray. 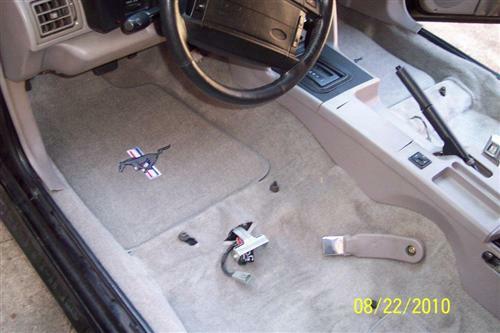 Check out 1979-1993 Mustang Floor Carpet for an updated selection. Freshen up the interior on your Fox Mustang with this 1990-1992 Mustang Floor Carpet & Hatch Carpet kit in Titanium Gray. Replacing the carpet in your Fox body Mustang is one of the easiest and most effective ways to improve the conditions of your interior, and with this Mustang floor carpet and hatch carpet kit not only can you transform the passenger and hatch area but you can save money in the process! 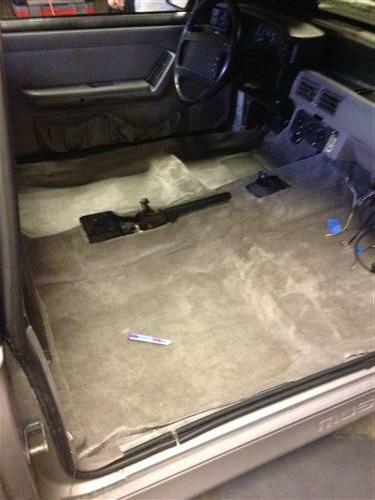 Replacing the carpet in your Mustang is a simple, one person job and can be done in just one day. Our high quality ACC Mustang floor carpet is pre-formed and molded to fit your Mustang for a seamless, OE look while the hatch carpet is pre-cut to fit your Mustang's hatch area and features a thick 3/4" inch jute backing for good sound deadening and heat insulation. 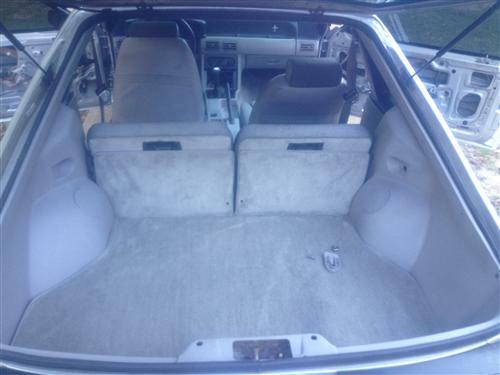 The floor carpet comes with the factory style heel pad securely attached and will re-carpet the entire passenger area from the firewall to the back seat. Installation will require cutting for bolt holes and trimming of excess material. ACC pre-formed, molded Mustang floor carpet is made of heavy weight 16oz cut-pile carpeting combined with 40oz jute padding. This combination makes for a beautiful, long-wearing carpet. This weight coupled with a factory style backing gives your new Mustang carpet a "mold memory". Once it’s installed, it continues to shape itself to the contours of your floor. Remember, when you take it out of the carton, the weight of the carpet and padding will tend to cause it to "flatten out" but once it’s on the floor of your Mustang, it will return to shape. Jute sound deadening material helps insulate your Mustang from road noise and engine heat. ACC jute sound deadening meets federal standards for flammability retardation. It’s the perfect beginning when replacing your Mustang's carpet and to increase its durability. As is the case with many late model vehicles the late model Ford Mustang came from the factory with cut-pile style carpet. Cut pile carpet is a form of carpet that involves a strategic cut of the loops that are created during the weaving of a carpet. The loops are cut to the same height and allowed to tuft slightly. This approach gives the carpet pile the appearance of softness and often appears to be very dense and provides a cushion for the foot. Auto Custom Carpet is the world's leading manufacturer of automotive floor covering. We are proud to offer such high-quality carpet for your Mustang. All ACC floor carpet is made to original Mustang specifications including correct heal pad, fastening material, and jute backing for a PERFECT FIT!